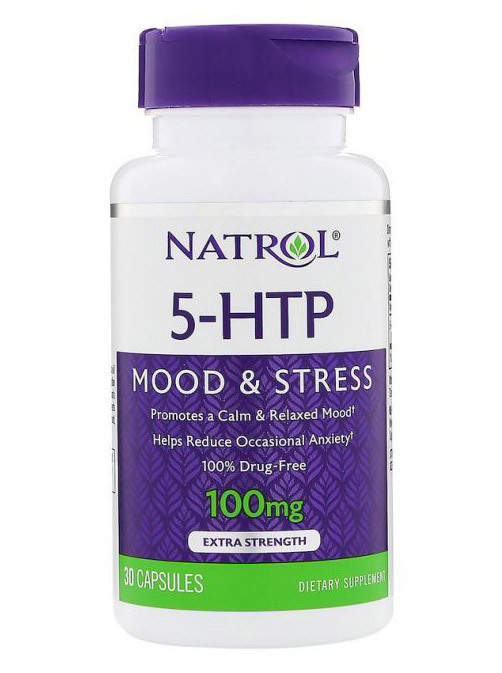 Natrol® 5-HTP is a drug-free plant extract and amino acid that helps increase your body's own serotonin levels which play a key role in controlling appetite and enhancing mood. 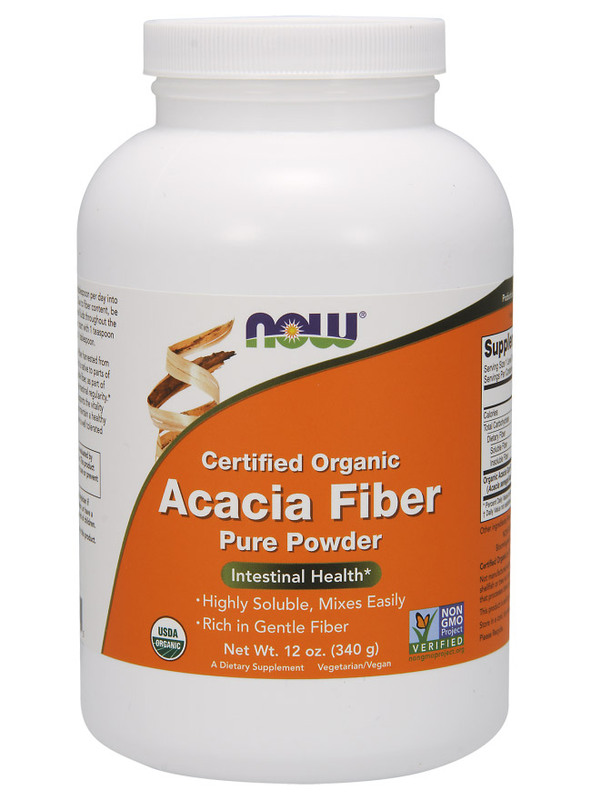 The end result: the positive attitude needed to help you maintain a positive, healthy outlook and keep your diet goals. 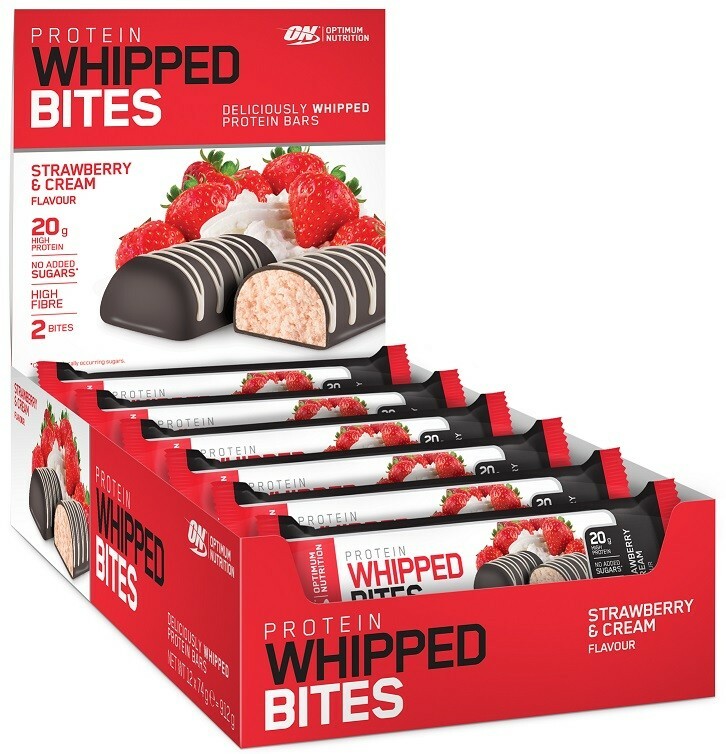 This product will be in stock on Tuesday 14 May, 2019. 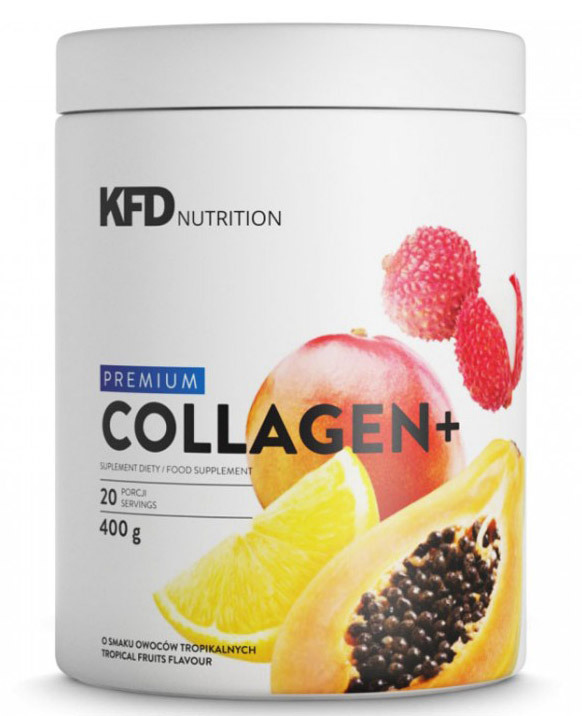 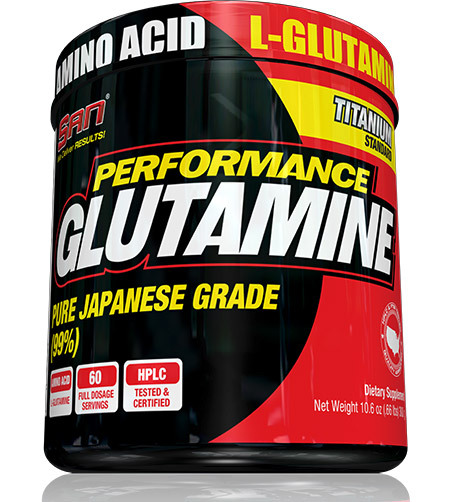 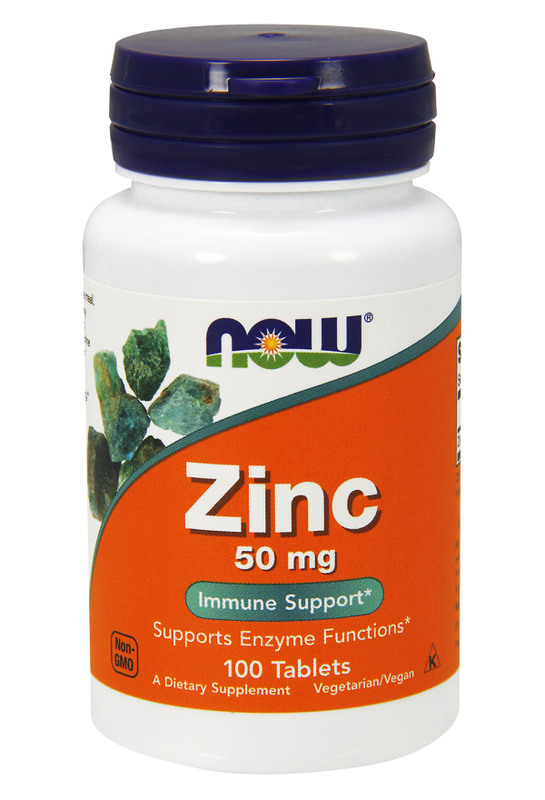 Q: Can I take this product with other dietary supplements? 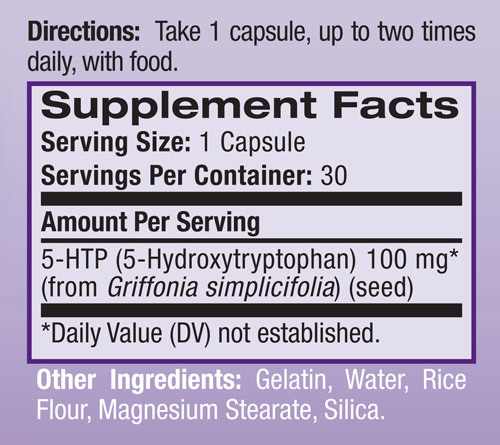 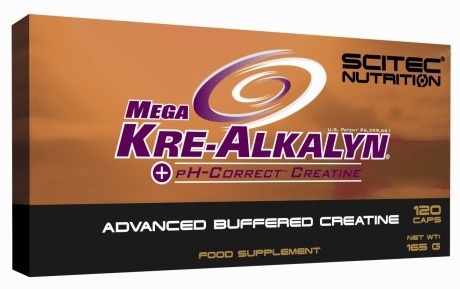 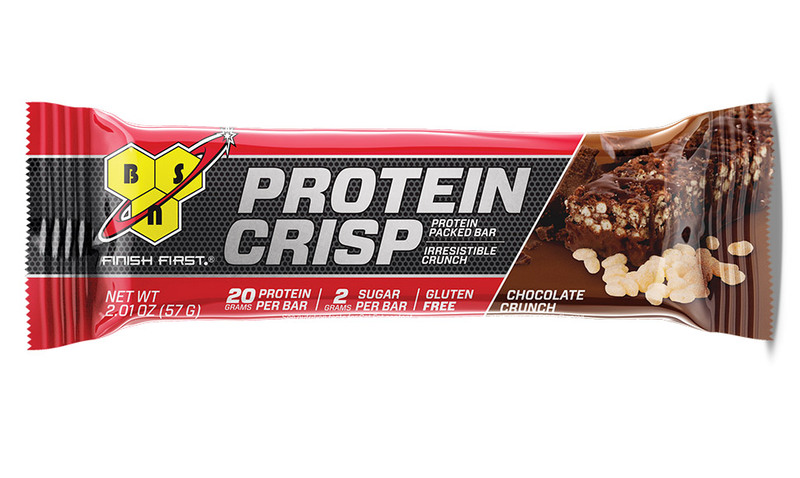 A: This product is not intended to be used with other supplements containing L-tryptophan or 5-HTP. 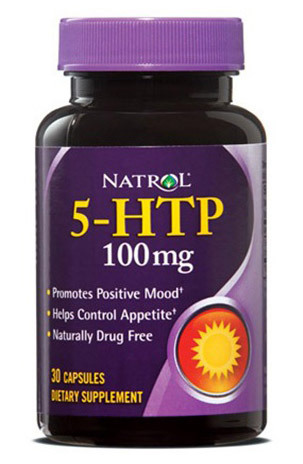 Q: Can I benefit from 5HTP? 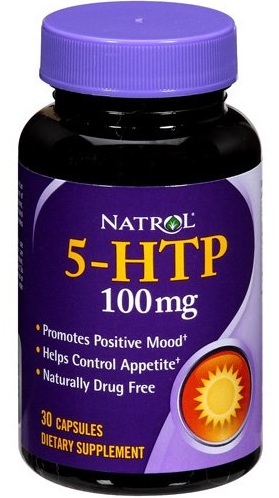 Healthy adults interested in promoting a positive mood can benefit from this product. 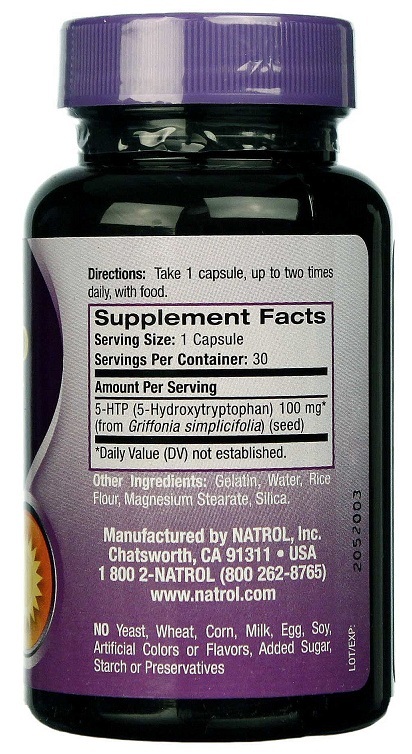 However, this product is not intended for pregnant or lactating women or people under the age of 18 years.